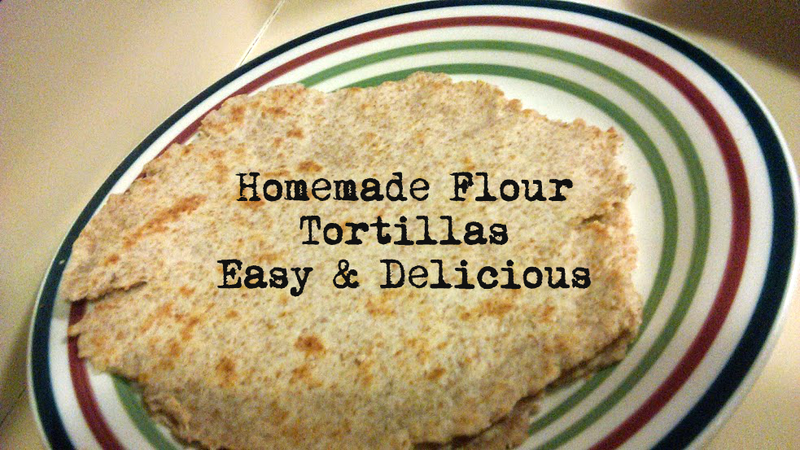 I have used store bought tortillas when I'm not in the mood to cook much but this recipe is so easy and tasty that I make them often. I use my electric pancake griddle to cook them on so I can cook two large tortillas at once. Get your kids involved in rolling them out and you can have a lot of fun! 1) Mix 4 cups all purpose or whole wheat (I use 2 cups of each) with 1 tsp salt & 1/4 tsp baking powder. 2) Cut 1 cup vegetable shortening into flour mixture until mixture resembles cornmeal in texture. 3) Add 1 cup very hot tap water and blend until entire mix is moistened. 4) Knead dough until smooth and elastic. This takes about 5 - 10 mins by hand, only a minute or two if I use my KitchenAid. 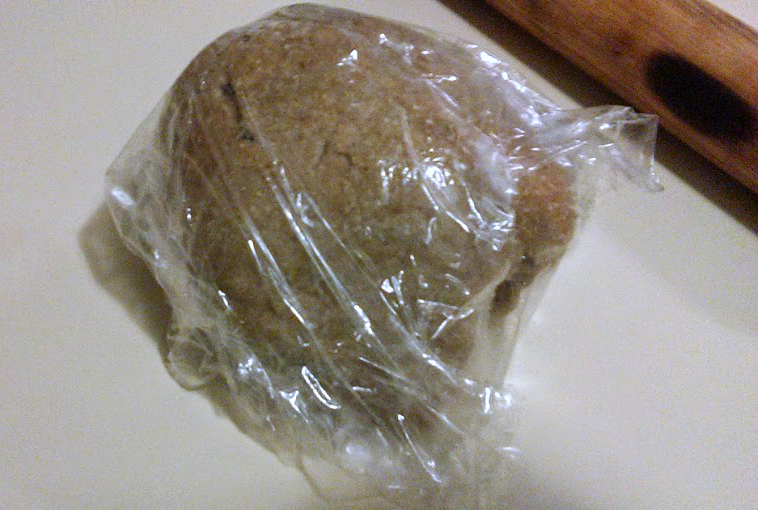 5) Let dough rest covered for 15 - 20 minutes to allow the gluten to develop. 6) Heat skillet(s) on medium to high heat. I heat my electric skillet to 400°. Do not oil or grease. Skillet is ready when water droplets sizzle when dripped on skillet. 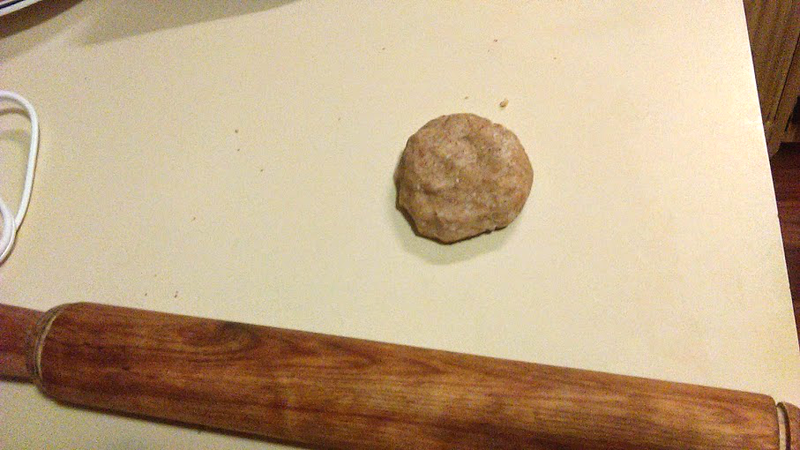 7) Pinch off walnut to golf ball sized pieces of dough and roll them very thin, almost as thin as construction paper. Don't stress about making them perfectly round! Mine look like states sometimes but they still taste wonderful and wrap perfectly around whatever filling we use! 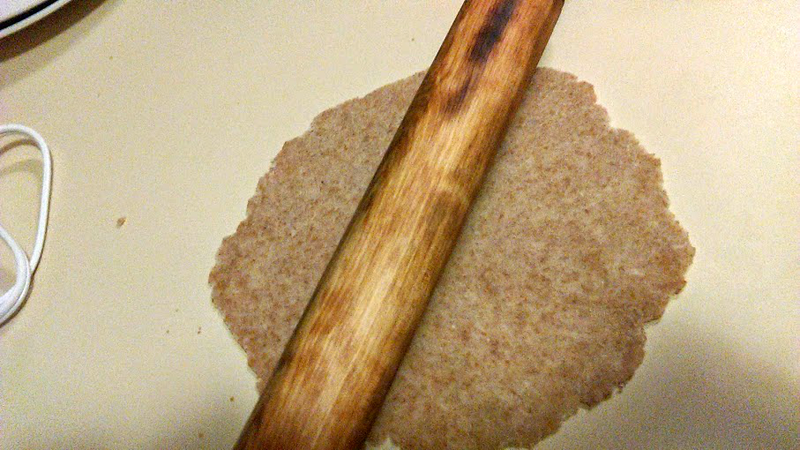 If you want to save time and make your tortillas perfectly round, you can use a tortilla press like this one. 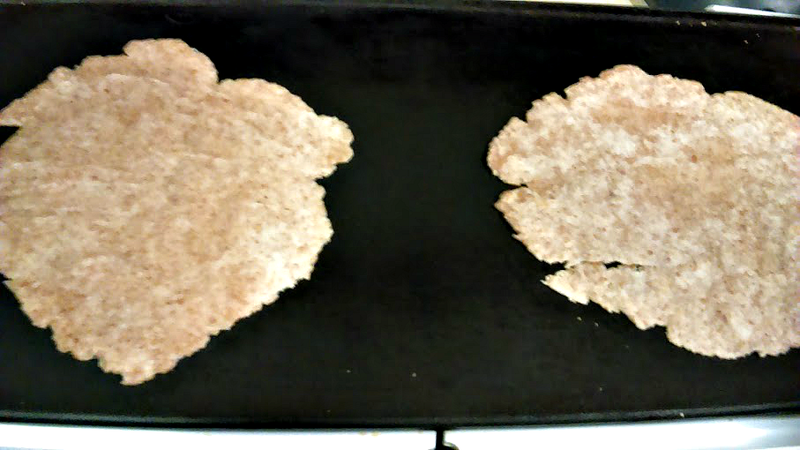 8) Cook until tortillas begin to bubble up, then flip and cook the other side. Usually a minute on each side is adequate. 9) Place in a tortilla warmer or other covered dish to keep them warm and pliable. Makes between 15 to 20 tortillas. 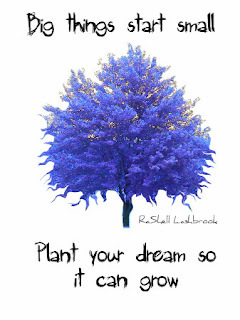 If this doesn't seem easy at first, give it another chance. I promise you will get better at it and your family will appreciate the fresh tortillas!